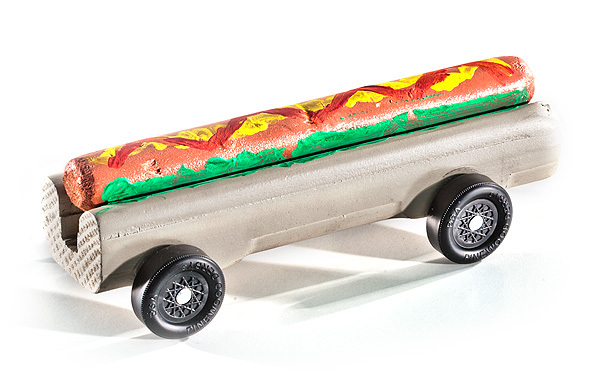 This weekend was Bennett’s pinewood derby. This year’s car below. While I think he had the coolest car out of the pack, the judges didn’t agree. It certainly wasn’t the fastest. Next year though, less art, more speed!